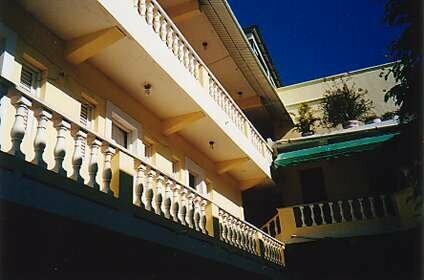 Hotel Victoriano is a three floor hotel located on a quiet side street in downtown Puerto Plata. Within walking distance of dozens of restaurants, the beach, bars, and nightclubs, this hotel has been featured in several travel guides. Rooms feature cable TV and air conditioning.